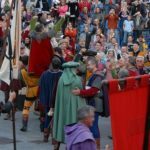 Palio della Balestra (Crossbow competition) is a traditional Medieval festival, celebrated every second Sunday in September. 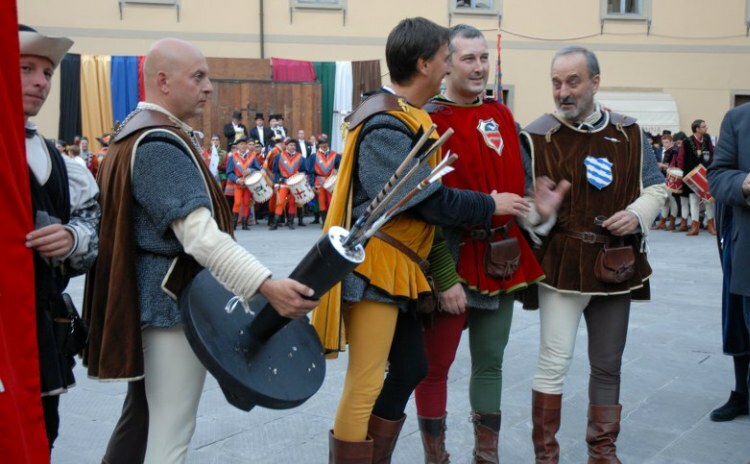 In May the crossbowmen of Sansepolcro go to Gubbio to engage in a crossbow competition in honor of Sant’Ubaldo. 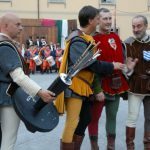 While on the second Sunday of September the crossbowmen of Gubbio challenge their counterparts of Sansepolcro in honor of Sant’Egidio. 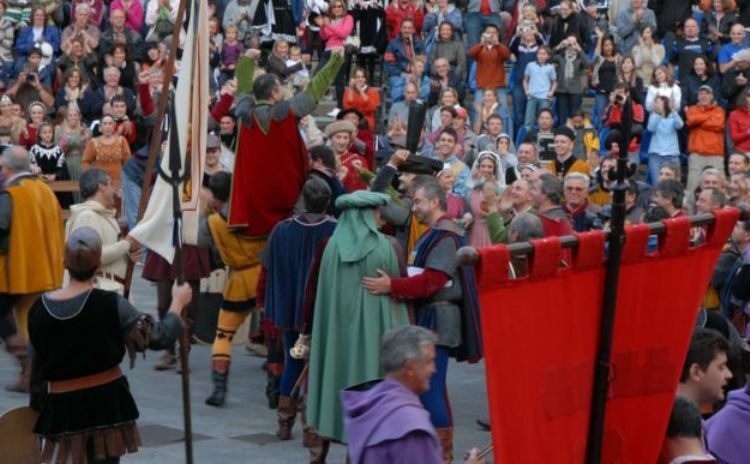 This year the Palio takes place in September 9th and it can be considered as the rematch. 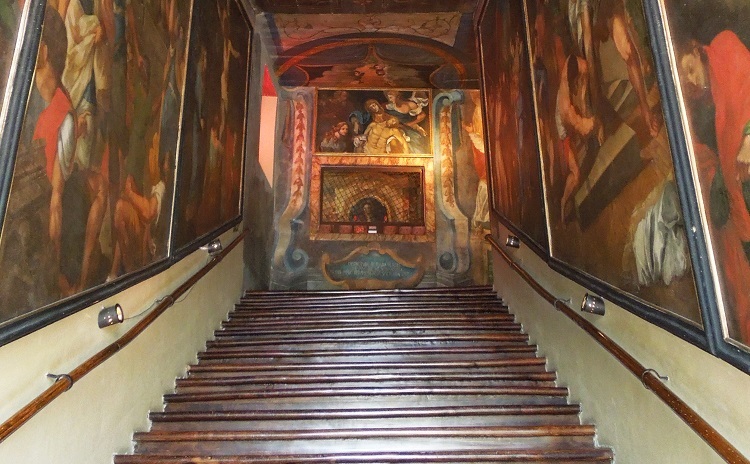 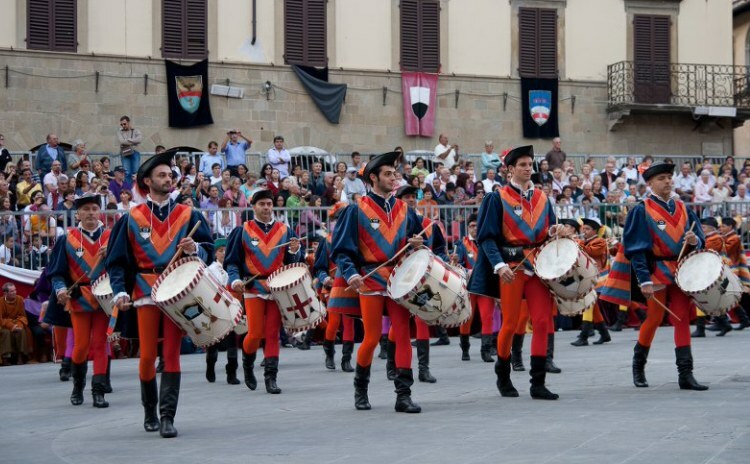 The palio is the closing event of a whole week of celebrations, such as Convivio Rinascimentale, a themed dinner party at Chiostro di Santa Chiara in Sansepolcro. 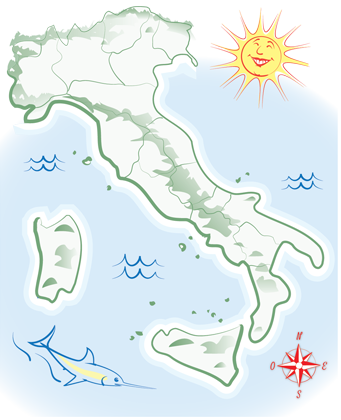 The crossbowmen were very important because they had the task to protect the territory against the enemies and invasors. 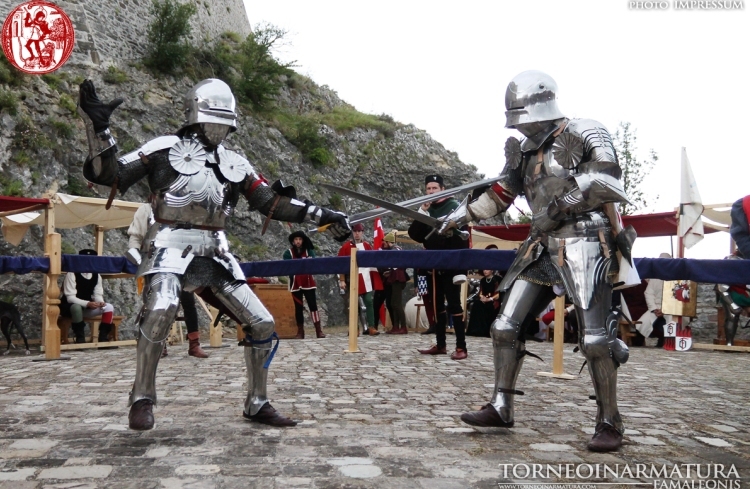 The competition was also a way to keep constantly fit. 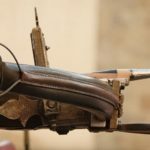 The goal to aim was to hit the corniolo or tasso, (the target) with the arrow threw with the crossbow from a distance of 36 meters. 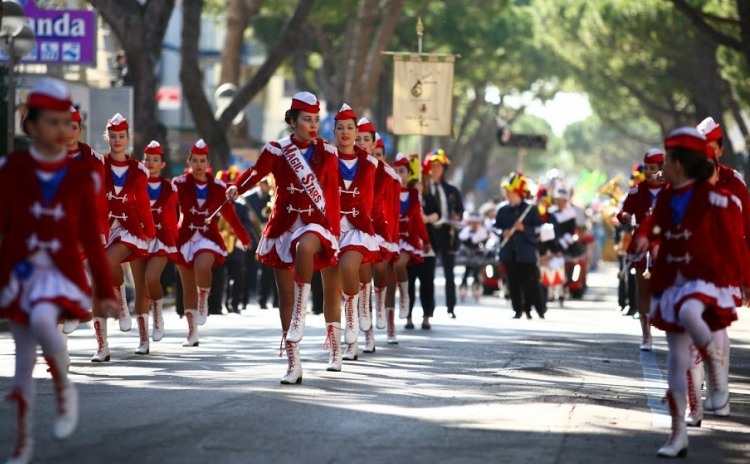 – in September 1st, 2012 an extraordinary Palio was held for the millennium of the city and the cathedral of Sansepolcro.